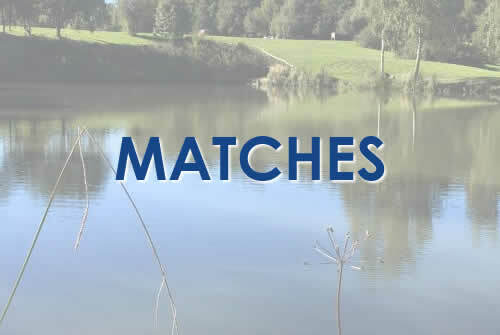 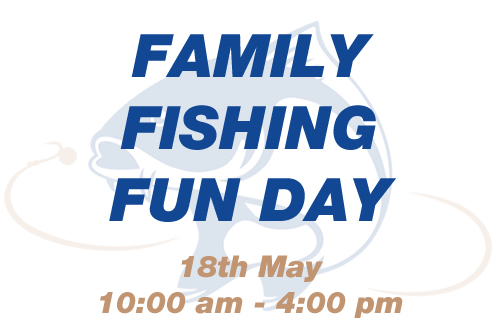 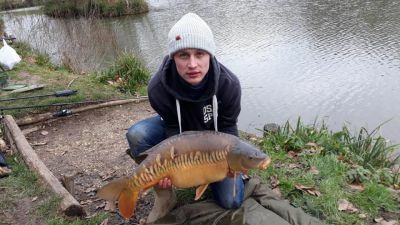 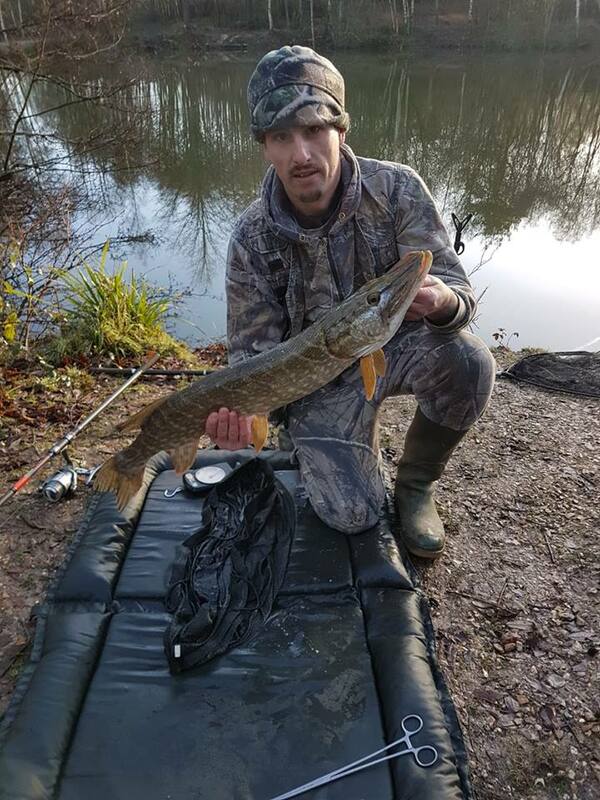 Gallery - Seven Lakes Fishery | Day Ticket Fishing in Aldermaston, Berkshire with something for every level of angler. 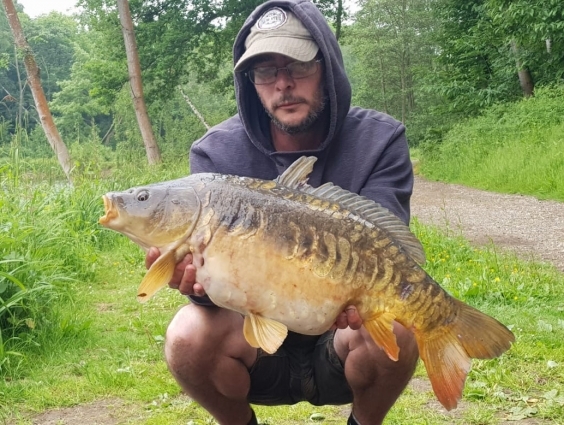 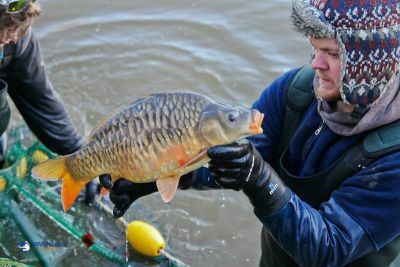 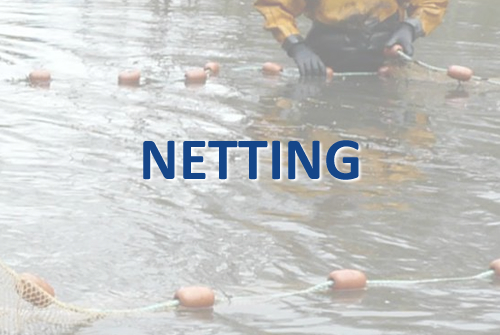 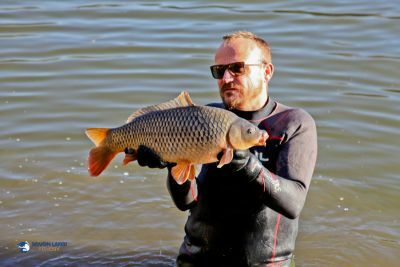 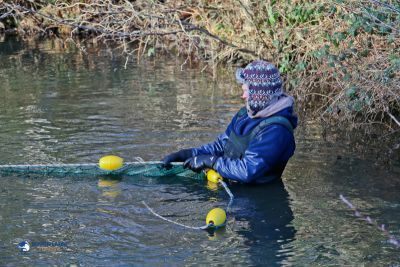 Netting photography – Photos taken from our latest annual nettings of each lake managed by our fishery consultants and photographed by our media team. 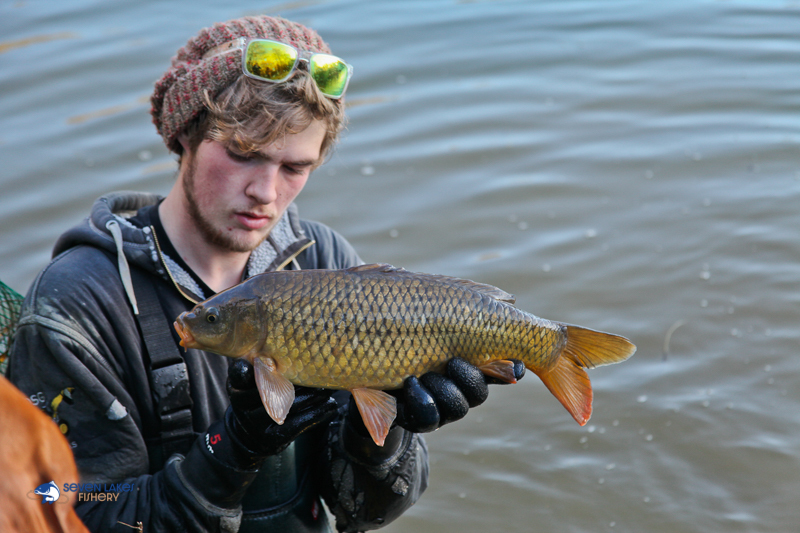 Catch photography – Photographs sent to us of new lake records. 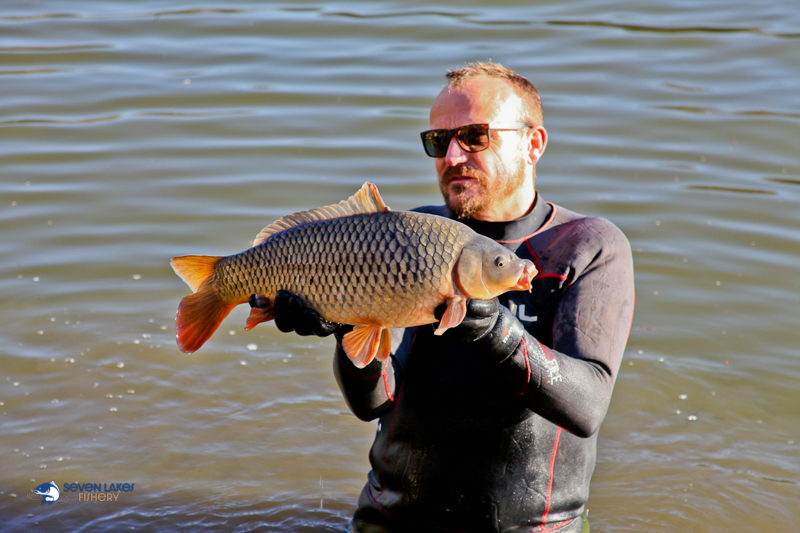 Should you want to email us a potential lake record you can do so via the contact form here or by tagging #sevenlakescatch on your photo on Instagram. Fishing reports – Should you want to submit a fishing report with photography you can do so here. 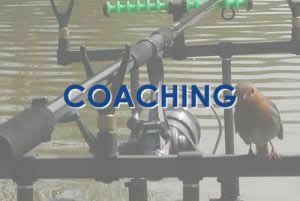 Our team will review and we will post up on the website for our visitors to see.